Hear the inside story of the rise of British rock from the Who’s Roger Daltrey on the publication day of his highly anticipated memoir, Thanks a Lot, Mr Kibblewhite: My Life. Daltrey’s memoir describes his journey from a childhood in suburban west London to becoming the vocalist in one of rock music’s era-defining bands. Hear in Daltrey’s own words as he separates myth from reality, reflects on his wild journey with the band through chart-topping hits, in-fighting, drugs, mayhem, trashed hotel rooms and the premature death of Keith Moon, and a life spanning a tumultuous time of change in Britain and America. 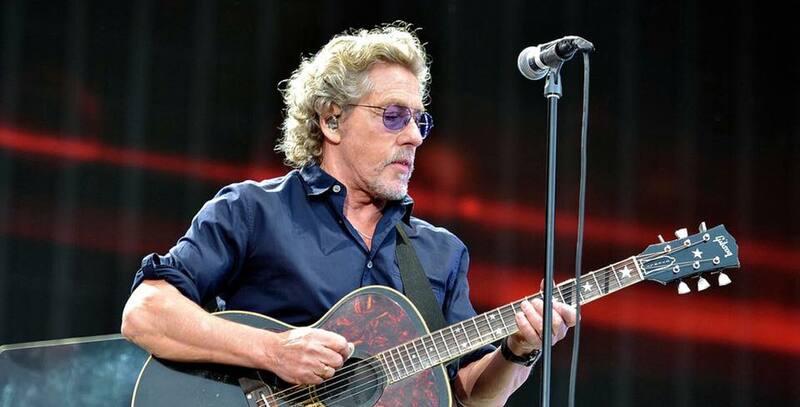 Born during the air bombing of London in 1944, Daltrey left school at 15 and worked in a sheet metal factory while forming the band that would later become the Who. The Who shot to fame with the release of hit single My Generation in 1965. The band went on to release some of British rock’s most-loved albums, including Who’s Next, Tommy and Quadrophenia. Daltrey is in conversation with writer and presenter Will Hodgkinson, author of Guitar Man and Song Man and chief rock and pop critic for The Times.